"World premiere game announcements and teasers." This year’s PC Gaming Show at E3 2018 will include “world premiere game announcements and teasers” from Sega, Square Enix, Crytek, Double Fine Productions, and more, PC Gamer announced. Previously announced sponsors and game companies set to appear at the PC Gaming Show include Chance Agency, Coffee Stain Studios, baked goods company Drake’s Cakes, Frontier Developments, Oculus Rift, Stardock Entertainment, Team17, and Tripwire Interactive. 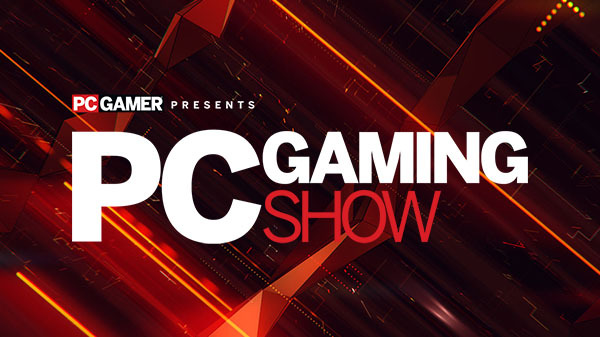 The PC Gaming Show at E3 2018 will be live streamed on Twitch on Monday, June 11 at 3:00 p.m. PT.